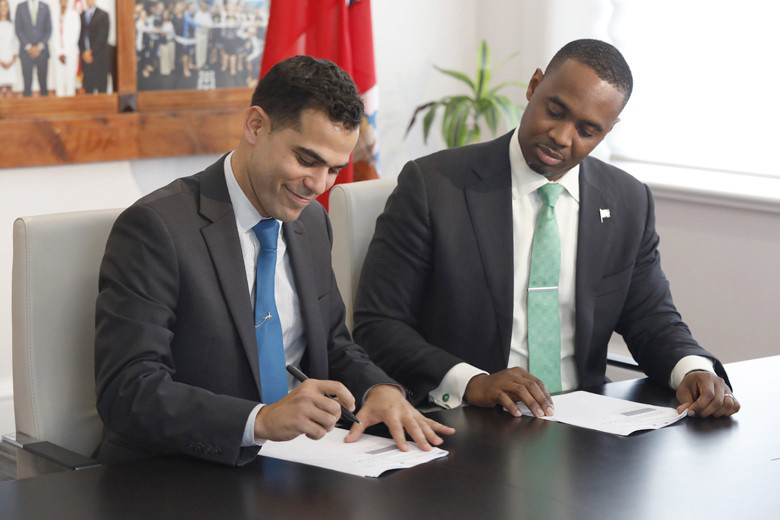 The Premier and Minister of Finance David Burt, today [May 2] announced the signing of an agreement with Mr. Gabriel Abed, Founder of BITT, Inc and the Founder of Digital Asset Fund. Mr. Abed will be a consultant and advisor to the Government of Bermuda. In making the announcement, Premier Burt stated, “Mr. Gabriel Abed, is a digital assets and blockchain technology expert, who I met earlier this year, however I have been following his work long before then.